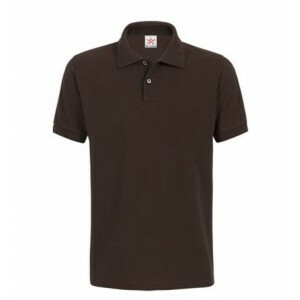 We have a huge collection of polo shirts which includes all kinds of material from poly cotton, cotton and polyester fabrications. 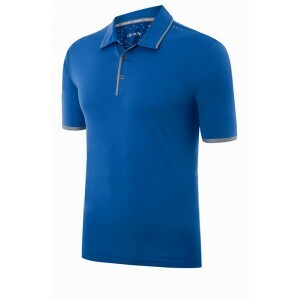 These are ideal for all kids of use from work wear, sports or casual wear. 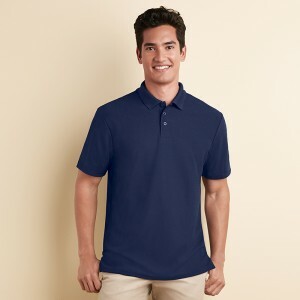 Our in house embroidery and printing service means not only can you buy these polo shirts plain but you also have them personalised with your logo. 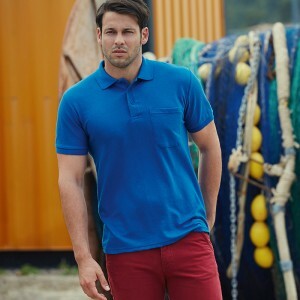 Based in the heart of London we have a huge in house stock of polo tops all ready to be embroidered with your logo. Email us today for more information about the service which we offer. The poly cotton collection which we offer is made from 50% cotton and 50% polyester in 200 GSM makin..